Classic American Muscle Fans rejoice, your affordable LOADED Dodge Challenger has arrived!! 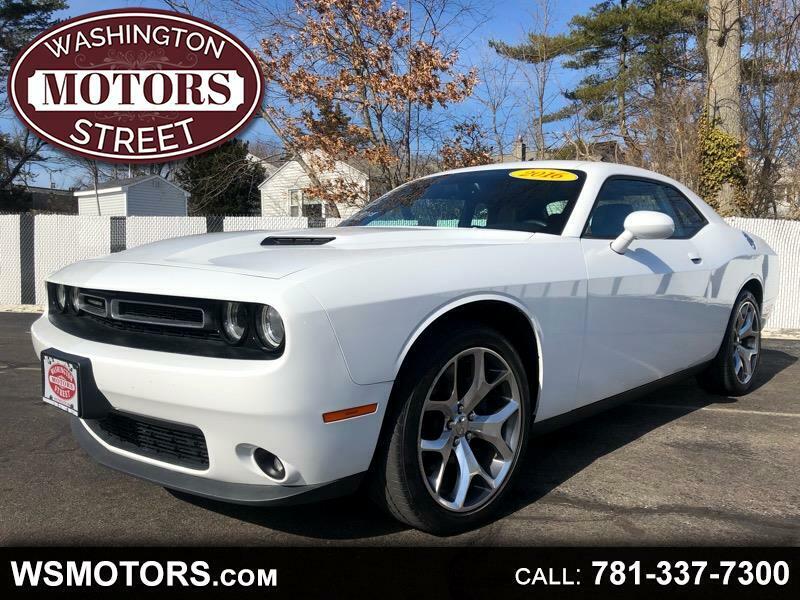 Packed with options like Heated/Vented Leather Seats, Navigation System, Back-Up Cam, Sunroof, Bluetooth, and more this Challenger will turn your neighbors' heads for years to come. Drives like a dream with under 27K Miles, you've gotta come test drive this stunner today!